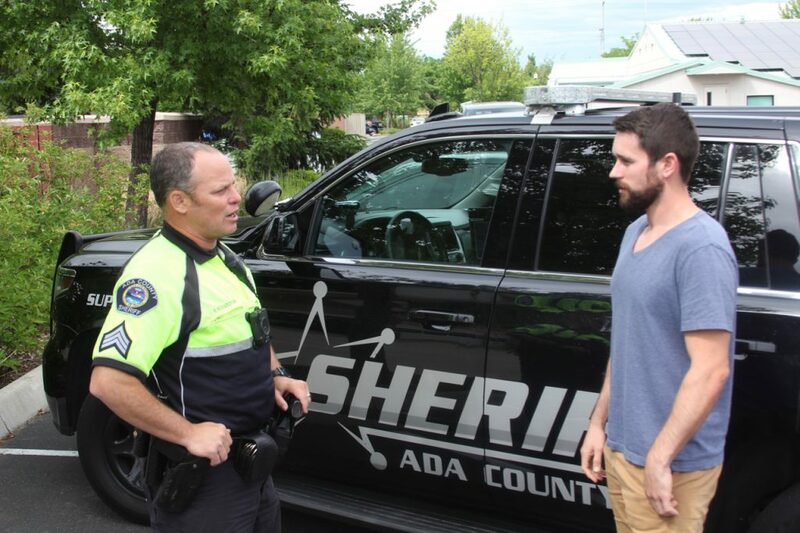 The Ada County Sheriff’s Patrol Division is dedicated to increasing public safety by creating safe neighborhoods and public places. Deputies in the Patrol Division respond to calls for service from the public and investigate misdemeanor crimes. The Patrol Division provides police services to all unincorporated areas of Ada County. We are also contracted to provide police services to the cities of Kuna, Star and Eagle as well as to the Army Corps of Engineers, and to patrol Bureau of Land Management property. Patrol deputies are responsible for protecting approximately 1164 square miles of land and more than 2124 miles of roads in the county.